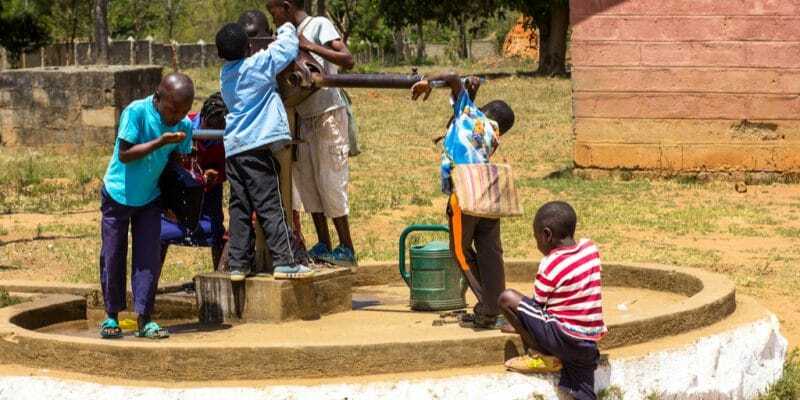 More than 1,300 billion CFA francs, or more than 2 billion euros, will be invested in drinking water in Ivory Coast by 2020, as Laurent Tchagba, the Ivorian Minister of Hydraulics, has announced. Over the past few months, the country has made great efforts in the specific area of access to drinking water. According to Laurent Tchagba, Minister of Hydraulics, the best is yet to come. The government will invest CFAF 1,320 billion, or more than €2 billion, in the sector. The money will be injected over the next two years. The objective is that “all drinking water problems find appropriate solutions that are necessary”, said Laurent Tchagba. Priority will be given to securing access to drinking water in major cities, such as Bouaké in the centre of the country. This city of more than 500,000 inhabitants has suffered from water shortages in recent months, especially during the last dry season. To solve this problem, the government plans to transfer water from the town of Béoumi (near Bouaké) to supply Lake Kossou, which provides Bouaké and the surrounding small towns with drinking water. Abidjan is the other city affected by the lack of drinking water. To solve the problem, the authorities will pump water from the river La Mé et Aghien, in the commune of Cocody, still in the large department of Abidjan. The French company Veolia will carry out the project with its local partner PFO Africa. The two companies will build a drinking water plant with a capacity of 240,000 m3 per day. The Minister assured that after this work, the two cities of Ivory Coast will have a “total drinking water coverage” until 2030 for Bouaké and 2040 for Abidjan. The country’s rural areas will not be neglected either, as several drinking water supply projects (AEP) are under way or have already been inaugurated. A major project is to build 6,000 solar-powered boreholes in the 31 regions of this West African country. To ensure access to drinking water for all segments of the population, the government has seriously reduced the cost of a domestic connection. A subscription to the drinking water network or an AEP system costs 10,000 CFA francs (less than 16 euros) since January 1, 2019. Just a month ago, the same service cost 160,000 CFA francs (244 euros). This facilitated access is to be credited to the “Water for All Programme” launched by the government in Ivory Coast.